when would you like the gift to arrive? do you need a downloadable/printable gift certificate? 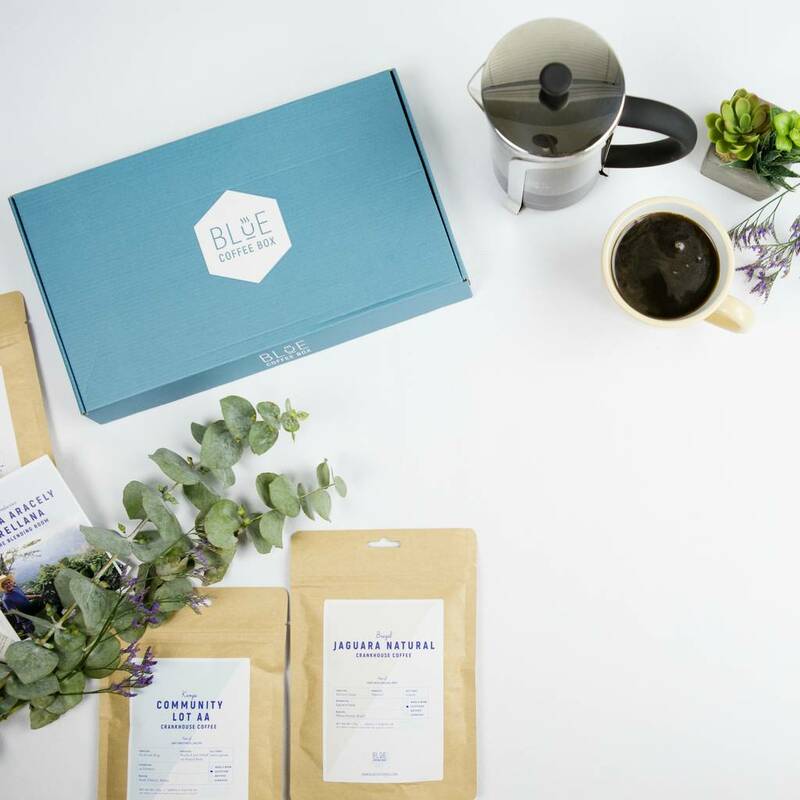 The perfect gift for coffee lovers, a 3-month subscription to Blue Coffee Box is a veritable tour of the world of “Speciality Coffee” (top 2% of world coffee). 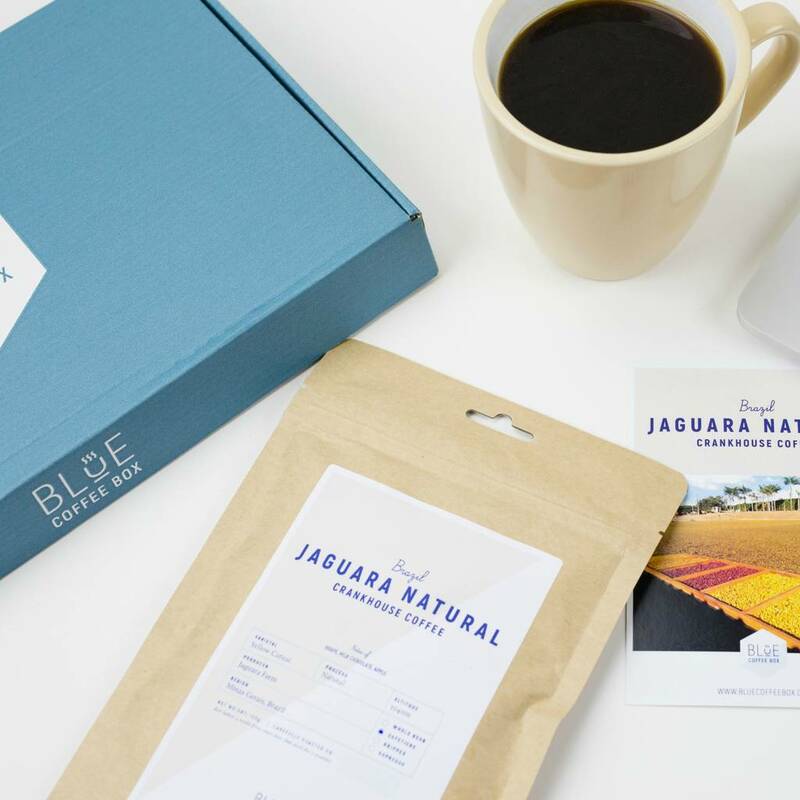 You have never tasted coffee this good. And every bag of coffee is covered by a Taste Guarantee. 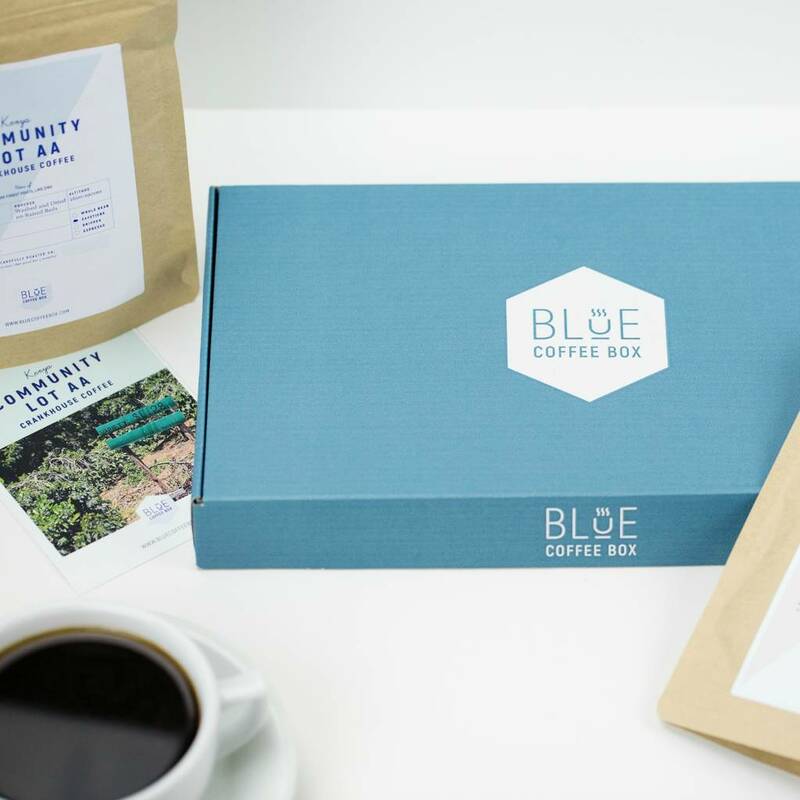 A box will arrive each month with three delicious coffees, ground to perfection or whole beans - you choose. 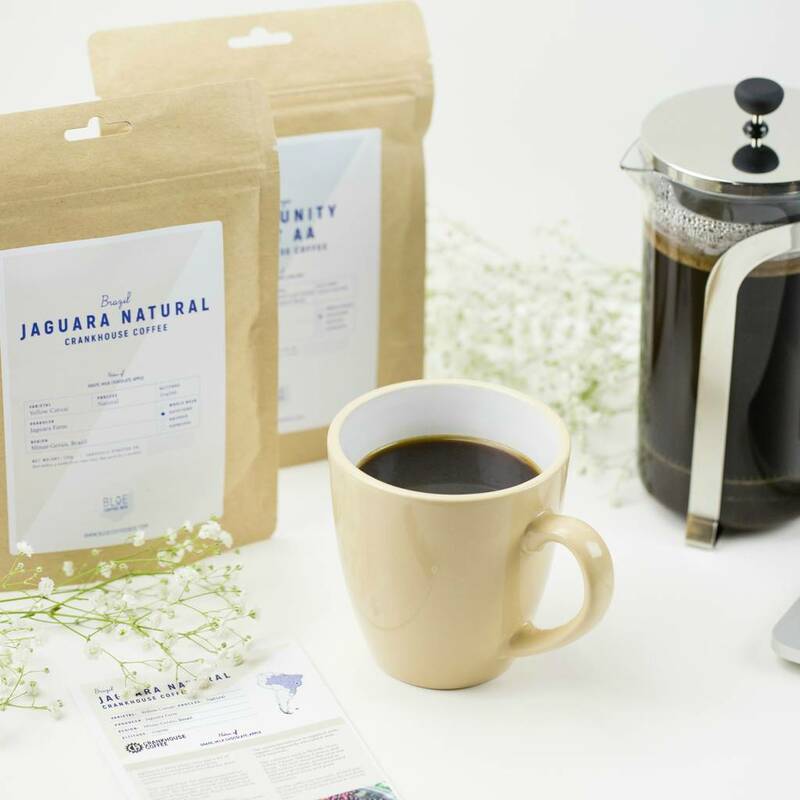 And you can rest assured that the beans are ethically sourced direct from single-origin and microlot farmers so they are paid 30% more than Fairtrade prices and don’t have to live in poverty. 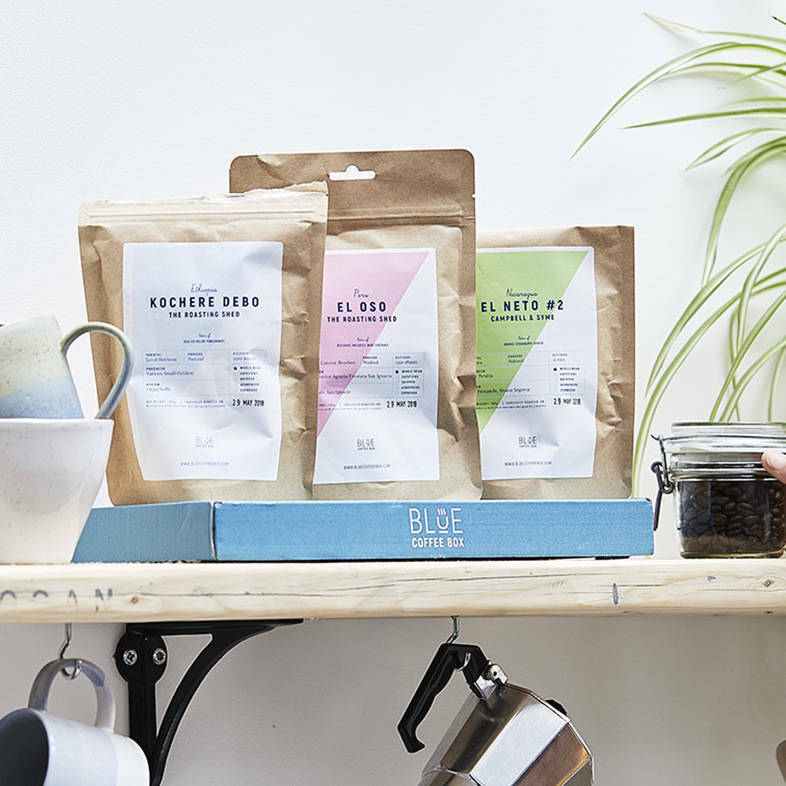 Our roasters are from the top 20 of the UK’s 300+ craft roasters. The coffee is fresh roasted every week. 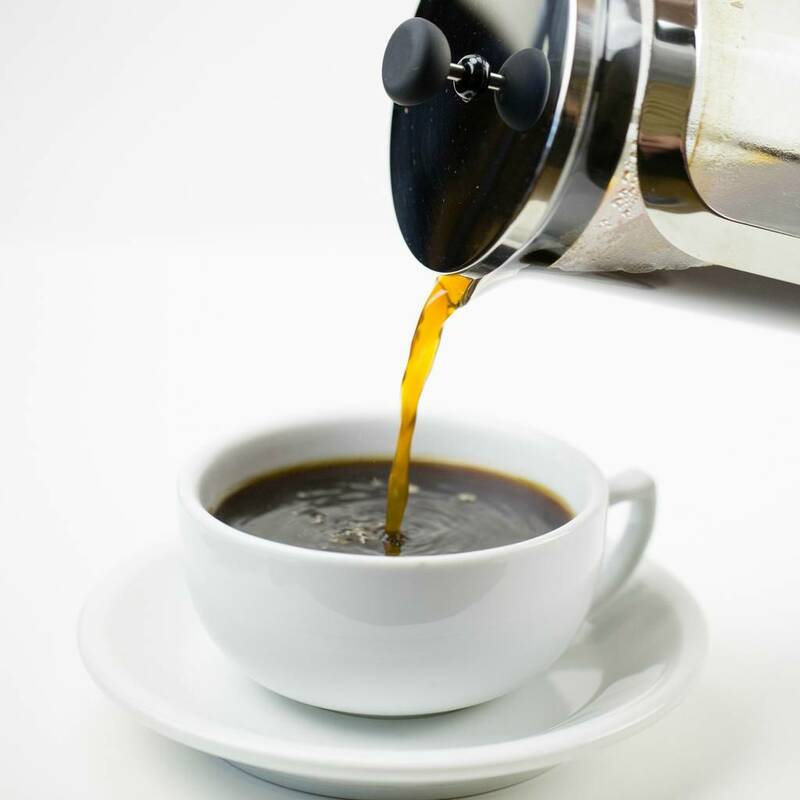 Single origin speciality coffee is seasonal so changes throughout the year. We change our roasters each month and no two coffees taste the same. It's a continuous journey of discovery. Each box has notecards for every coffee explaining everything about it and where it was grown. You will be able to impress (or bore) your friends. 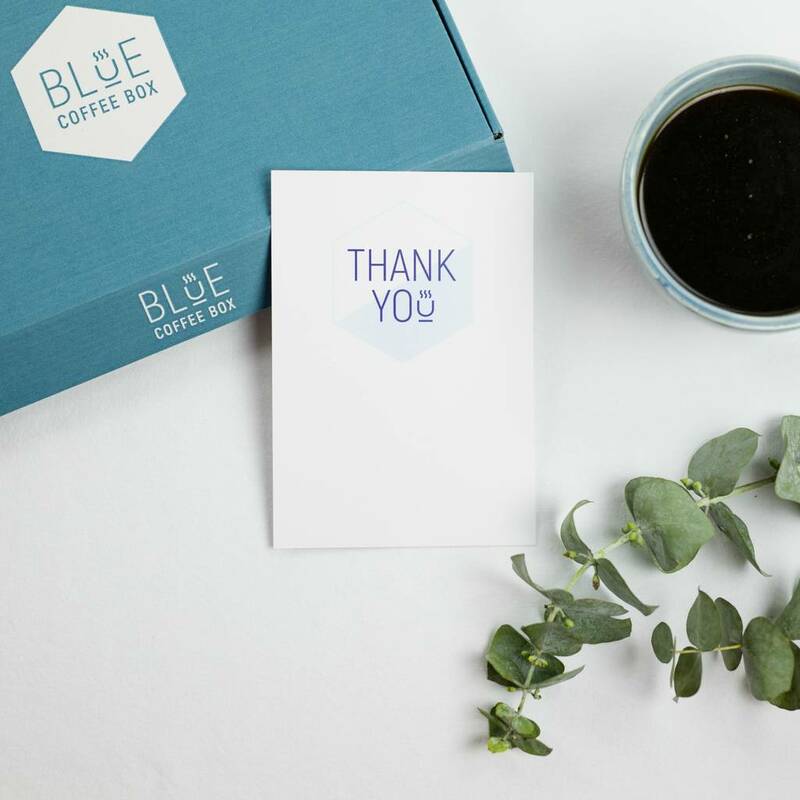 This product is dispatched to you by Blue Coffee Box. The delivery cost includes 3 monthly deliveries.